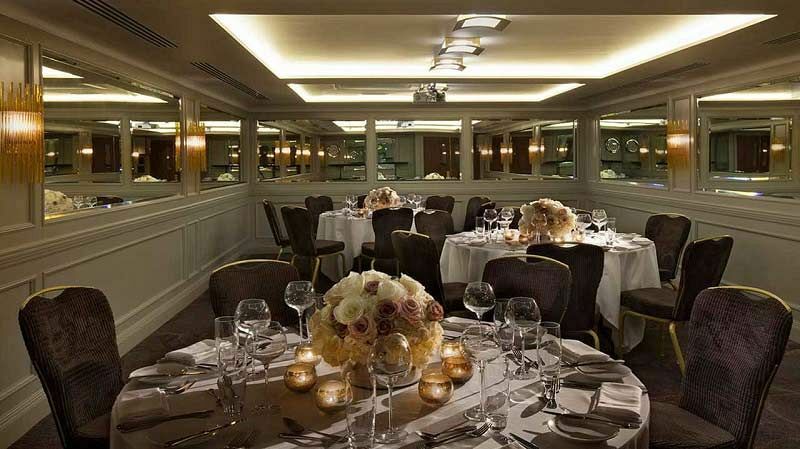 Make your way to this sophisticated and elegant venue in the heart of London where you and your team will experience an exclusive Christmas party unlike any other! 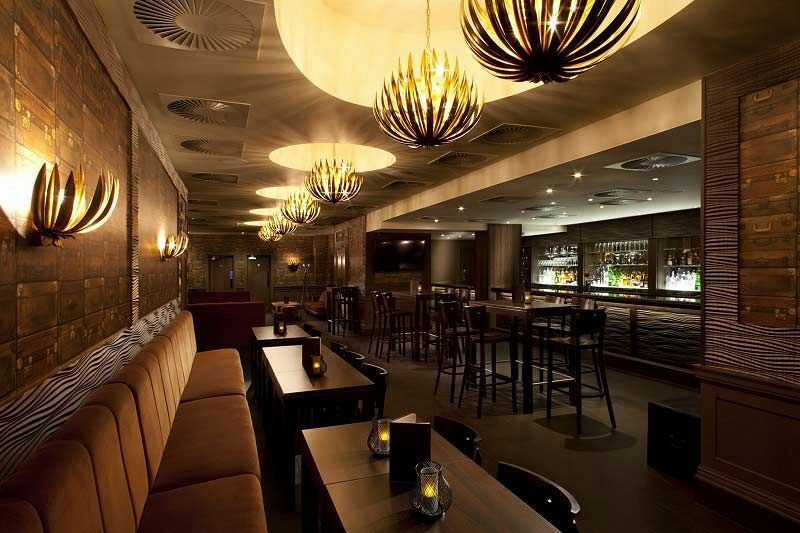 Situated on Tottenham Court Road and just a few seconds from Warren Street Tube Station, this venue is ideal for those looking to arrive and depart the party night via public transport. This year, the venue are offering exclusive groups the chance to choose a theme for their evening from the fantastic selection available. But if there’s not a theme that takes your fancy, then don’t worry because the venue will be happy to discuss any ideas you may have and make them a reality! Choose between the Star Wars or James Bond themed nights if you’re a movie fan, the Masquerade or Monte Carlo Casino themes for a touch of glamour and sophistication, or go all out with the retro Great Gatsby theme and discover all the fun of the roaring twenties. Alternatively, you may prefer keeping things classic with a Winter Wonderland themed evening, or perhaps you’d like to put your heads together and solve the crime with a Murder Mystery Night? Whatever theme you choose for your exclusive party night, your evening will start with a chilled prosecco reception for everyone to enjoy, that’s followed by a mouth-watering three-course meal. Mineral Water will be provided with dinner and freshly brewed tea and coffee will be served to round off the dining experience. Once you’ve enjoyed your food and you’ve let everything go down, you’ll hear the sounds of the DJ warm up and you’ll know that it’s time to let your hair down and get on the dance floor! Entertainment add on’s can be provided for an additional cost and include options such as casino tables, photo booths, live music and plenty more. 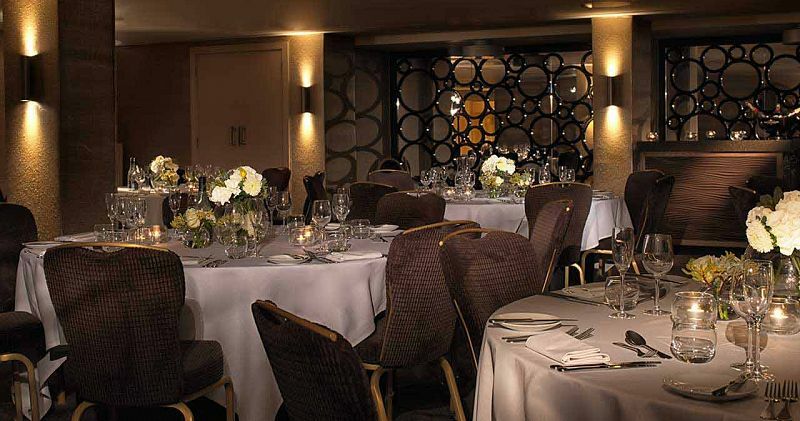 Make your Christmas party one to remember this year at this excellent venue in central London!